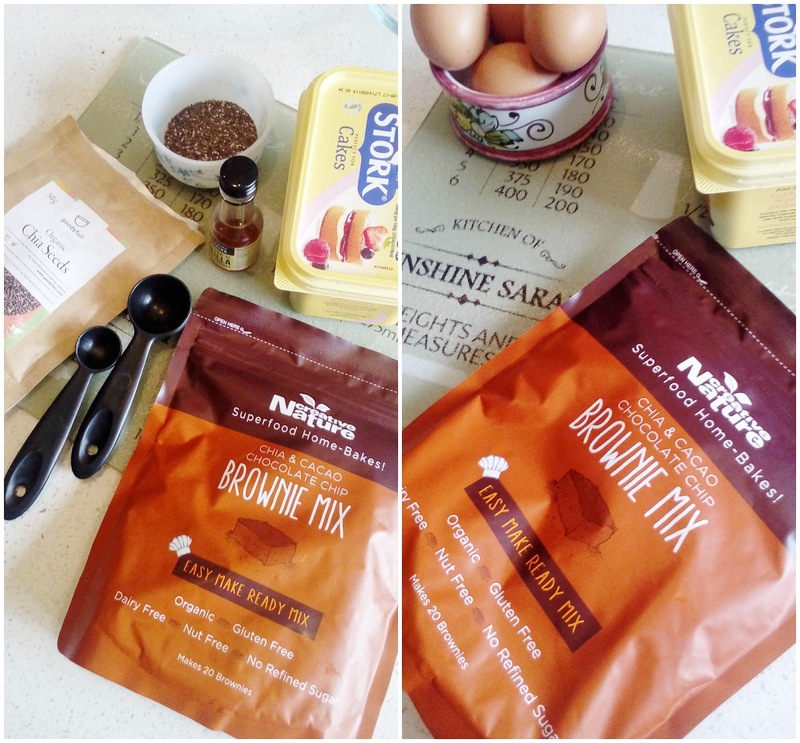 National Chocolate Week | Baking Brownies With Creative Nature Superfoods*! 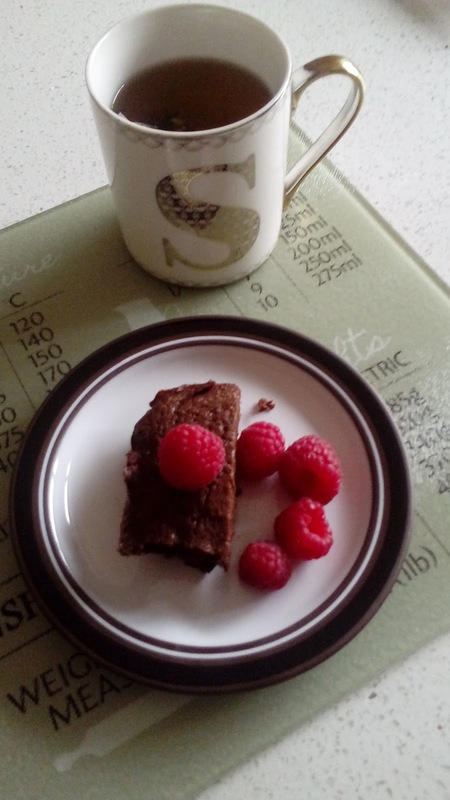 Welcome to the start of a week of chocolate related posts here on SunshineSarahxo as I celebrate National Chocolate Week! I love chocolate as much as the next girl, have been a Cadbury girl ever since I could remember and Wispas are my favourite bar. I am always on the lookout for the next chocolate hit and never go more than a few days without it! 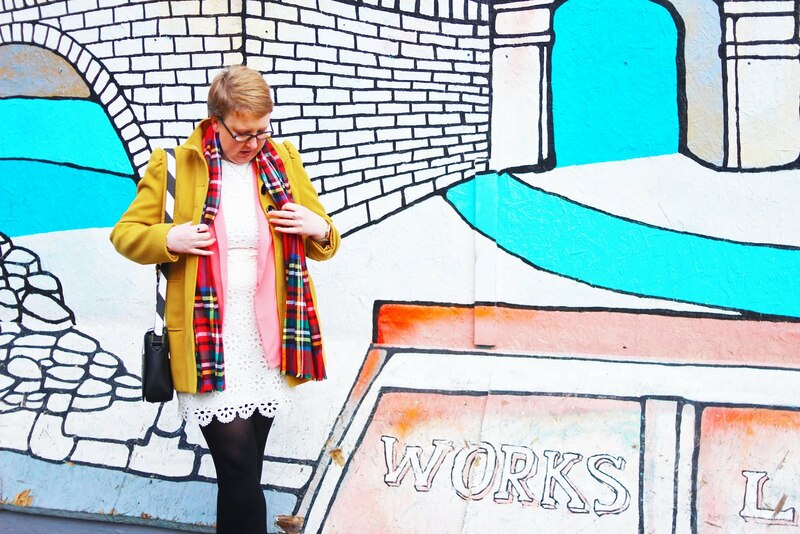 I am so happy to be collaborating with so many amazing brands for this weeks worth of posts, starting today with Creative Nature! 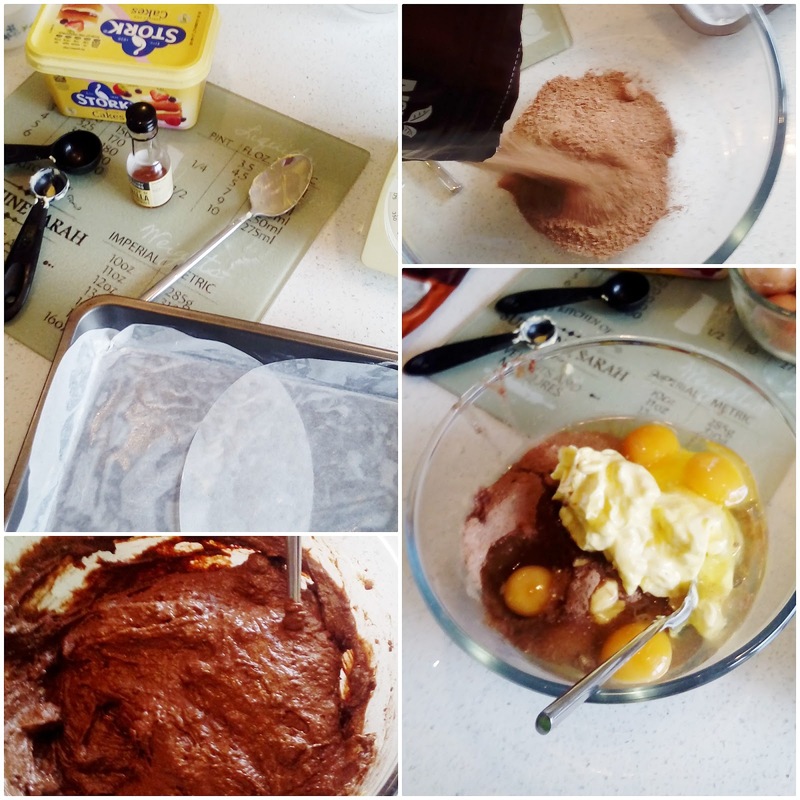 They very kindly sent over their Brownie mix for to make and I could not have been happier! The recipe is very easy to make and can be made to be vegan by excluding the eggs, using dairy free spread and adding in chia seeds! Simples! I have recently gone vegetarian so having this option available makes me very happy indeed! 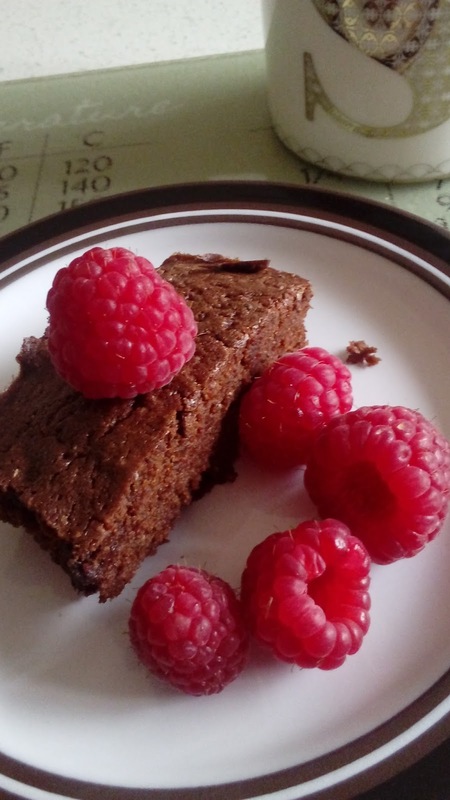 This brownie mix is gluten free, nut free, organic and dairy free so it is perfect for those of us who suffer from any allergies but still like to indulge in sweet treats or who are looking for a healthier way to indulge. Choose an appropriate tin, cover it with greaseproof paper, ensuring that the tin is well buttered beforehand, pour the mix into the bowl adding in the vanilla, eggs and butter and mix well. You just want to ensure that all the ingredients are combined, not too much over-mixing needed here! Once all mixed in, gently pour it into the tin, ensuring that the mix is spread into the corners of the tin and then place in the oven, following the instructions on the pack for your particular oven! I have to say, these did not last long in my house!! The taste was so chocolately and delicious, a little taste of heaven. The addition of the chocolate chips was a welcome surprise and added to the overall yumminess! I really want to make these again because they are simply delicious and so easy to whip up in an afternoon. 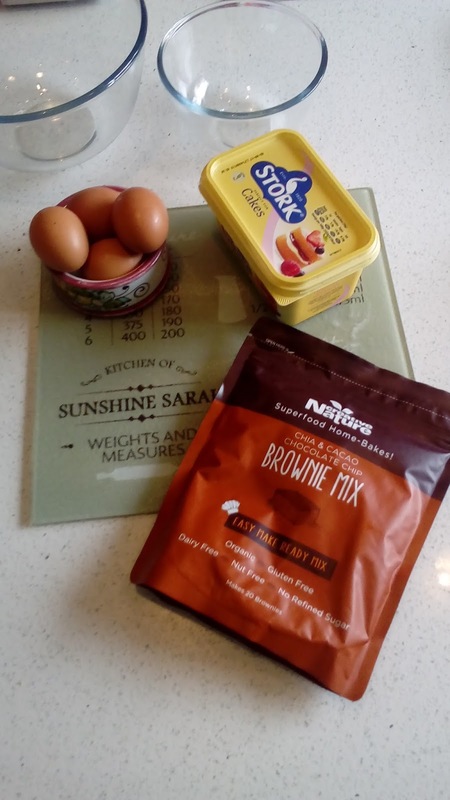 With more and more people suffering from allergies and wanting to adopt a healthier lifestyle without giving up their favourite treats, this brownie mix (and the others in the range) really does help us to indulge. I have absolutely loved baking with Creative Nature, their whole ethos of only sourcing the very best ingredients to ensure that the benefits are passed on to us is just brilliant. Who wants to eat harmful metals and other nasties whilst enjoying something supposedly 'good for us!?' Not me that's for sure! These brownie mixes have been launched since April 2016 which is amazing when you think that it was only in August of 2012 that Julianne bought Creative Nature and turned it around! She has collected many, many awards along the way and has made Creative Nature the first superfood brand to get a listing in a major supermarket as well as becoming the top selling superfood brand in Ocado! And it's no wonder with the rise and rise of superfoods and health bloggers over on Instagram and more people moving over to becoming either vegetarian or vegan, with this comes foods which enable us to do so easily and not making us feel like we're missing out on anything. I know I couldn't be a lacto-ovo vegetarian without having brownies in my life so thank you Creative Nature for making this delicious brownie mix I am very happy!! Check out their range and try not to drool over everything! I hope you have enjoyed reading my first post for National Chocolate Week, please come back tomorrow for a whole new post! 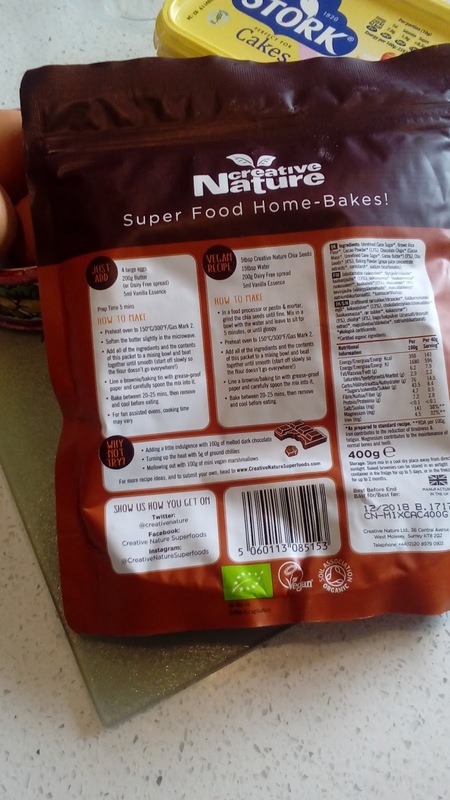 *Big thanks for Creative Nature for sending out this brownie mix for me to review, I have loved it!